Prof. Dyer was born in Washington D.C. and received his Ph.D. in Computer Science at Yale University in 1982. He joined UCLA in 1983. He is an author of over 100 publications, including In-Depth Understanding, MIT Press, 1983. 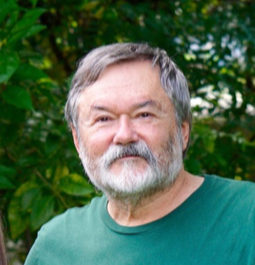 He serves on the editorial board of the journals: Applied Intelligence, Connection Science, Knowledge-Based Systems, International Journal of Expert Systems, and Cognitive Systems Research. His research interests are centered around semantic processing of natural language, through symbolic, connectionist, and evolutionary techniques.